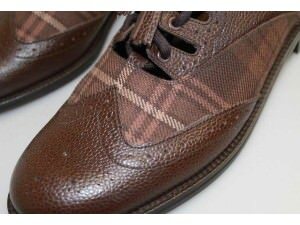 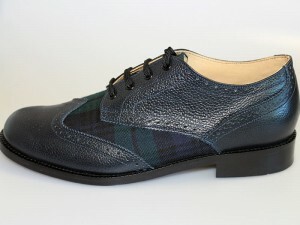 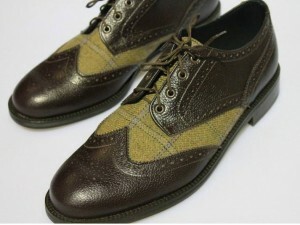 Tartan Brogues are available in any Tartan & Leather combination of your choice. 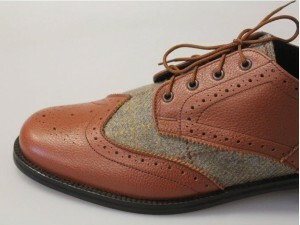 Buying a Bes.. 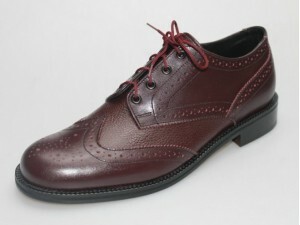 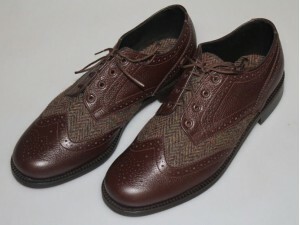 Designed in the traditional ghillie brogue style, with the open front and long laces for wear wit.. 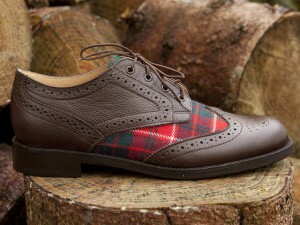 Shoes to drink Whisky in................ by Buchanan Bespoke on Dec 20, 2013. 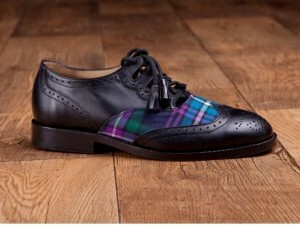 We recently made a pair of Buchanan Brogues for our good friend Charlie Whitfield to wear while representing the brand 'The Macallan' in the USA. 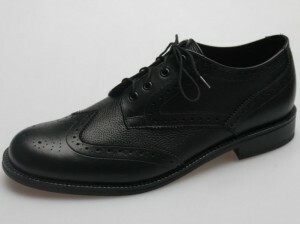 He has .. more..